A Brand New Genuine Peugeot 106 TU 8v cam cover for 1.1 and 1.4 engines with the dark grey cover fitted as standard. These covers get very dirty and corroded after time so here's your chance to get a brand new cover to smarten up your engine bay! Ideal part to custom spray a different colour to match your car! 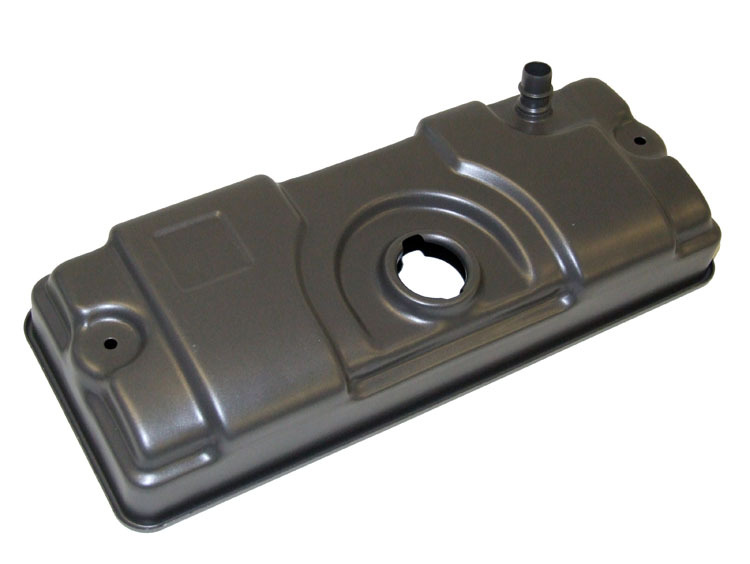 Part Description: A Brand New Genuine Peugeot 106 TU 8v cam cover for 1.1 and 1.4 engines with the dark grey cover fitted as standard. These covers get very dirty and corroded after time so here's your chance to get a brand new cover to smarten up your engine bay! Ideal part to custom spray a different colour to match your car!